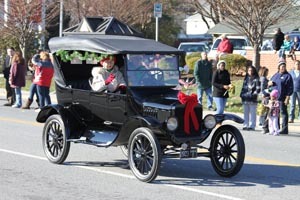 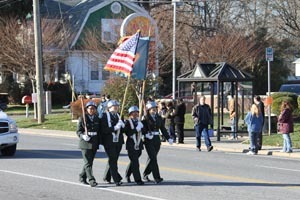 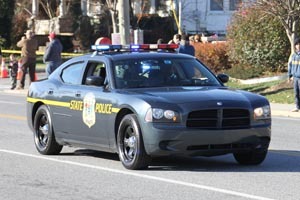 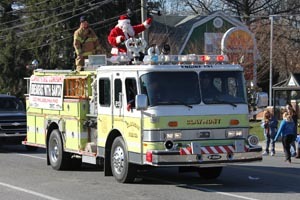 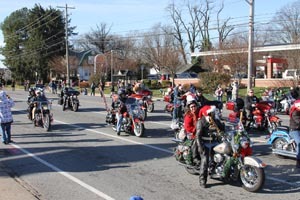 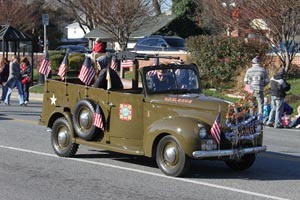 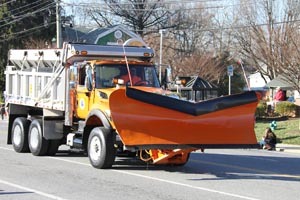 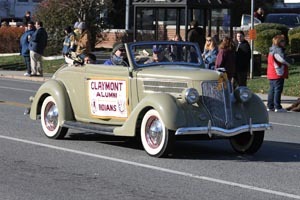 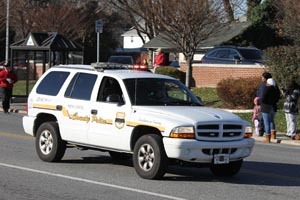 The annual Claymont Christmas Parade is held the first Saturday in December in Claymont, Delaware (Dec 1st, 2018). 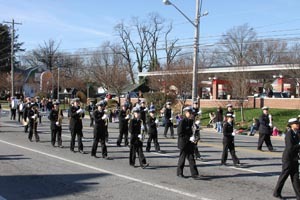 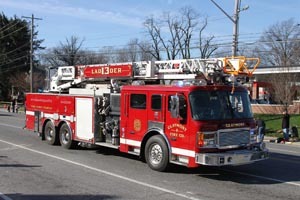 The parade route runs along the Philadelphia Pike from Maple Lane Elementary to Darley Road. 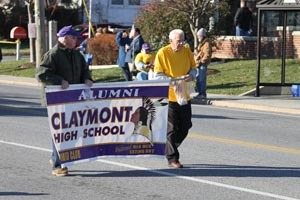 The parade is organized by the Claymont Community Coalition. 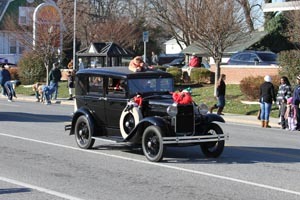 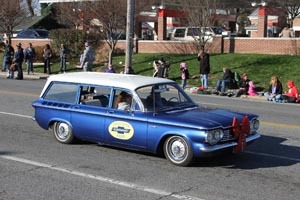 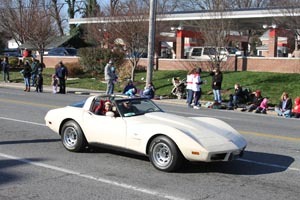 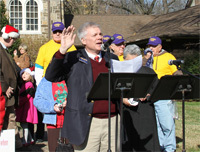 WDEL's Rick Jensen was the master of ceremonies for the 2012 Claymont Christmas Parade. 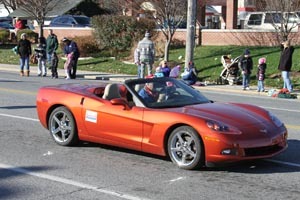 Here is Rick and Ray's post parade discussion on 1150AM / wdel.com. 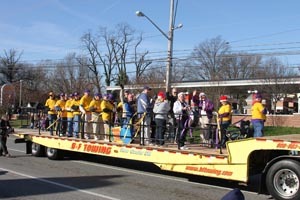 DVDs available courtesy of Delaware Digital Video Factory. 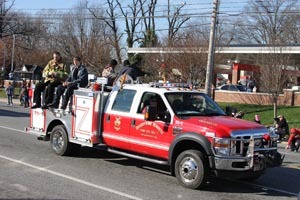 See photos and watch videos of past parades. 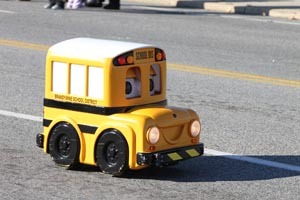 Does your organization want to be in the 2018 parade?